It’s Friday night and i’ve been tracking the NFL draft the past couple of hours and days to see whom the Redskins would pick up. I don’t follow a lot of college football, so most of these guys are complete strangers to me. When it’s all wrapped up and the draft is complete, i plan on doing a quick post of the guys that were selected for the Burgundy and Gold. – HTTR! I couldn’t really think of a good post, so i am going to dig in the crates a bit and post some cards i purchased a month or so ago. They are of my childhood idol Rickey Henderson and they are all pretty cool. The first one is the Copper (looking) Proven Mettle card numbered 58/99. 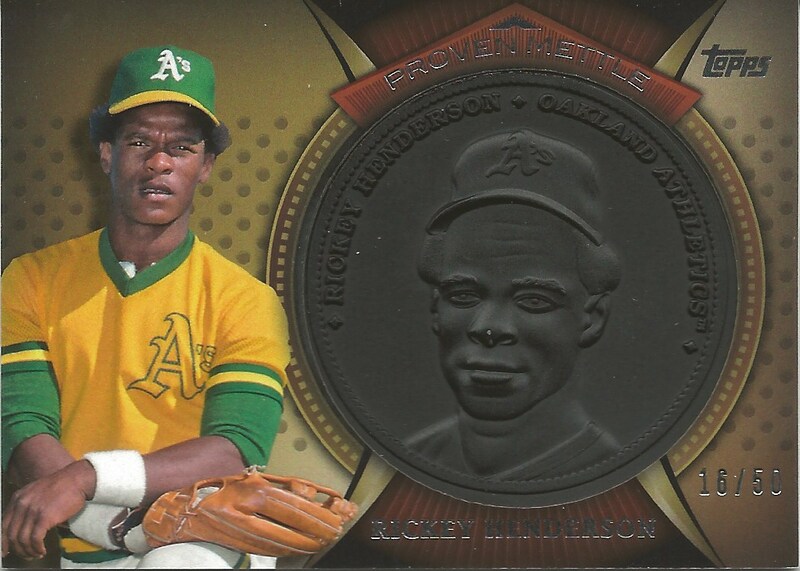 The card shows a very young looking Rickey in some classic A’s garb with his patented inquisitive stare/squint. 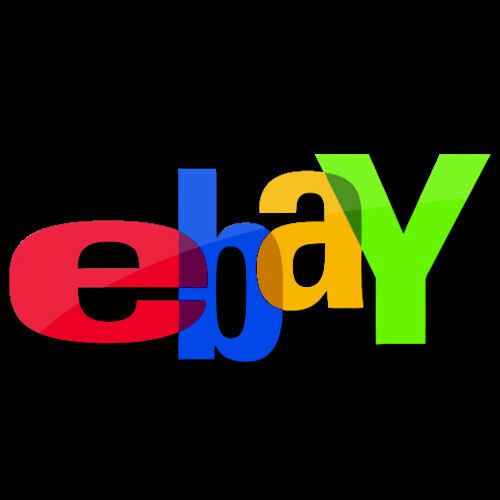 These cards are pretty cool and seem to be very popular on the ebay. Not sure how much value they would hold if the apocalypse hit and coins or metal were the only currency accepted. I’m not worried about that though, but we do have an emergency kit along with some water in the basement…and extra cat litter to make the mother in law happy. The next card is the wrought iron version serial numbered 16/50. 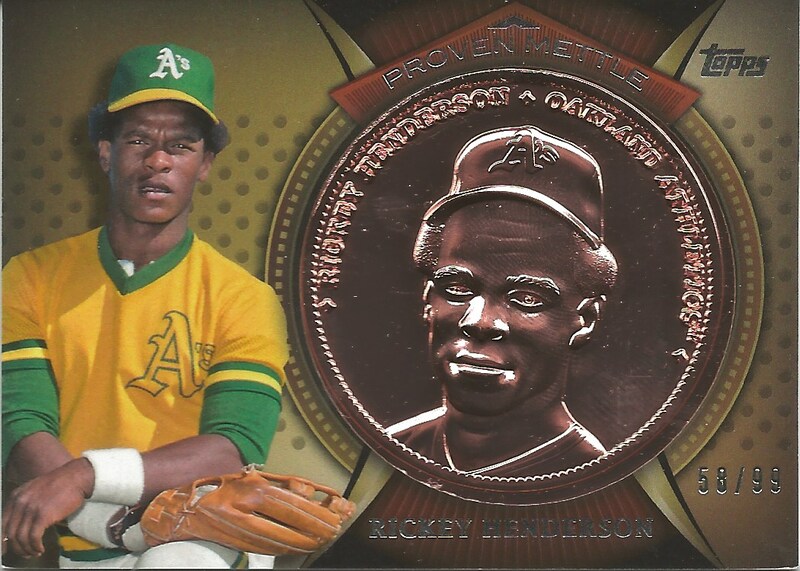 This coin is a little better looking than the copper looking one, but has a little ding on Rickey’s nose…not cool, but that happens i guess. The profiles of these coins sticks out from the plane of the card, so i guess these things happen. Still a nice piece to add to my Rickey Henderson PC. 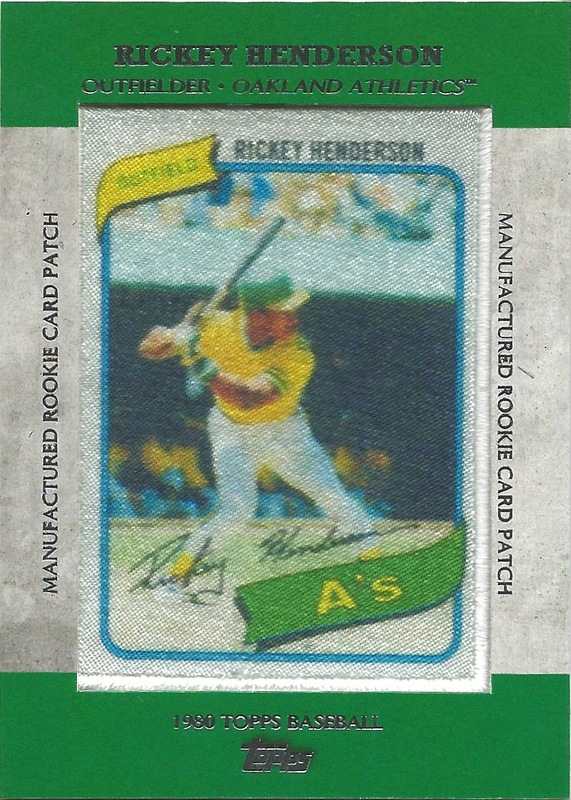 The last Rickey Henderson card is the silk manufactured version of his 1980 Topps Rookie Card. The card is pretty cool and i like the casing around it, frames the card nicely, plus it’s pretty thick. Also like the fact that they don’t have a plastic cover over the card so you can feel the material. Nice. I know Fuji is putting this set together, hope to see it soon…that could be a pretty cool set. I’m going to go off on a non sports card or sports card note here, so please feel free to move along if you like. One last item since i’m talking all time favorites. Today is the birthday of my all time favorite Architect, Peter Zumthor. He turned 70 today. My wife and I were lucky enough to venture to one of his few built projects in Vals, Switzerland…the Therme Vals. As an architect, we tend to plan vacations around what buildings we can visit and my wife is a willing participant most of the time…but she was super excited for this trip as it was one of the most heralded thermal baths in Europe and nestled in a tiny Swiss Alps village. Needless to say we had a fantastic time visiting the various rooms and the views were some of the most amazing sights i had ever experience…truly humbling. Zumthor is a bit of an enigma in the Architecture world. 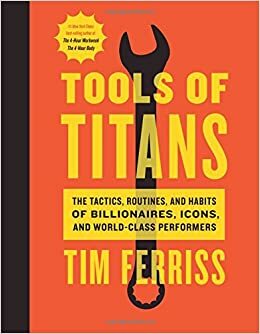 He hasn’t built very many projects, around 20 i believe, but he has become world renown due to his dedication to his projects and the sites they inhabit. Zumthor was a Pritzker Prize winner in 2009, which i guess would be the sports equivalent of the Hall of Fame. He is a true craftsmen and his buildings are works of art. 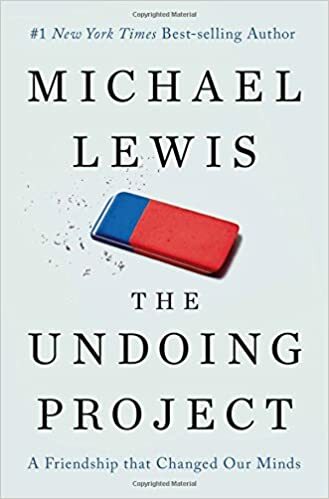 If you are interested, here are a few links to some of his projects as well as his wiki page.